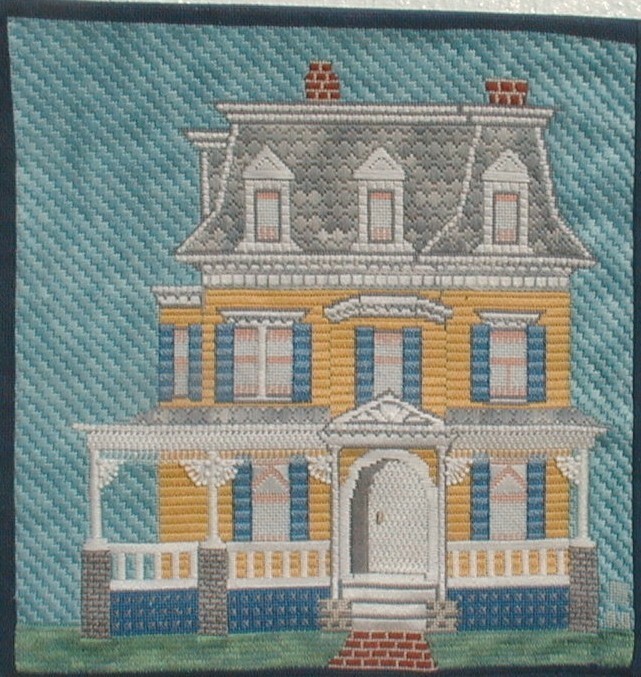 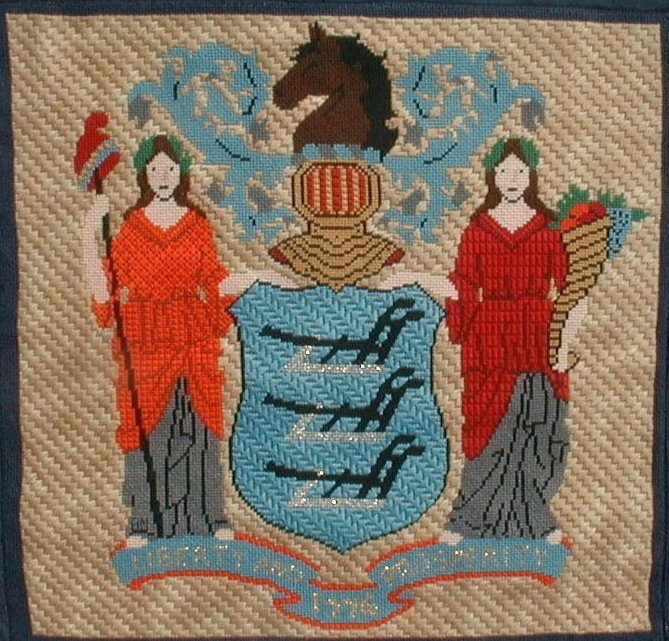 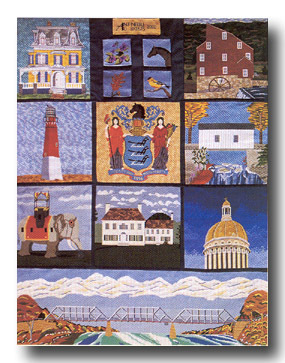 This large member-designed needlepoint “quilt” depicts points of interest in New Jersey. 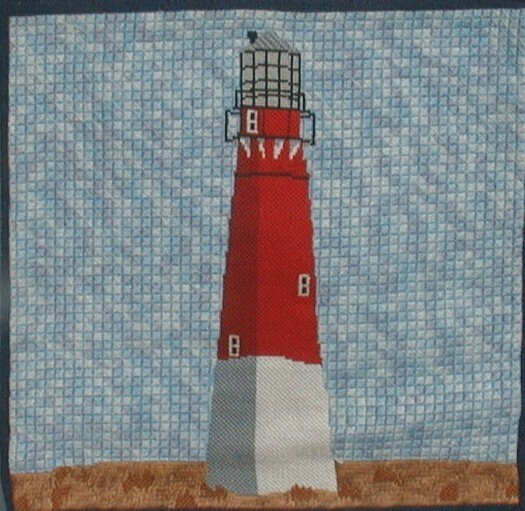 The quilt is on permanent display at the Bernards Township Library in Basking Ridge, New Jersey which just happens to be our meeting location. 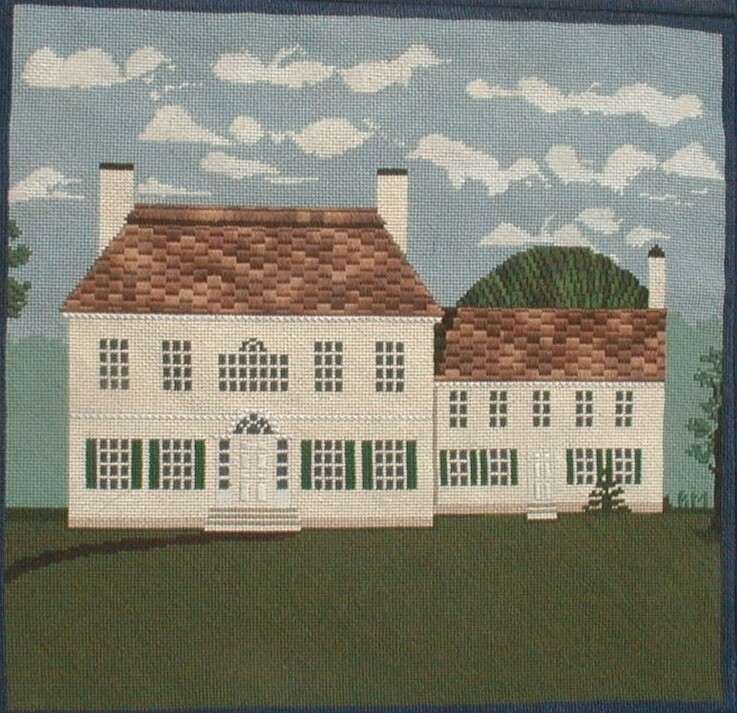 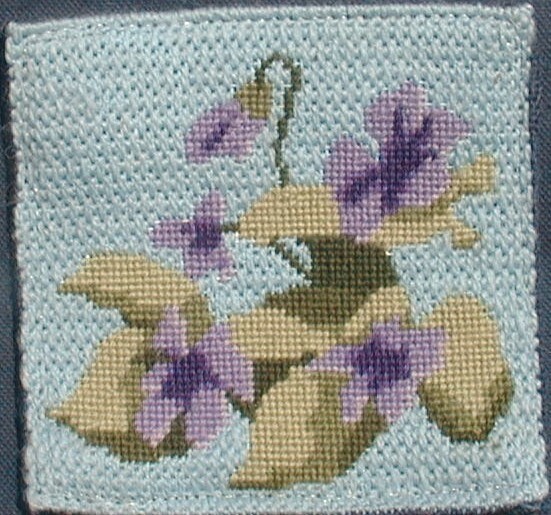 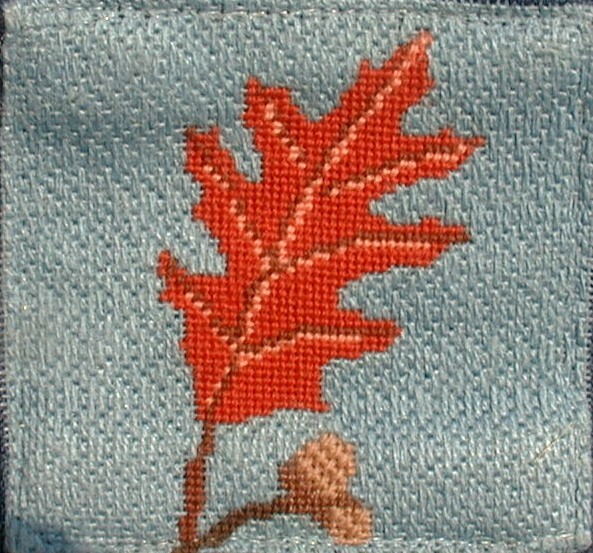 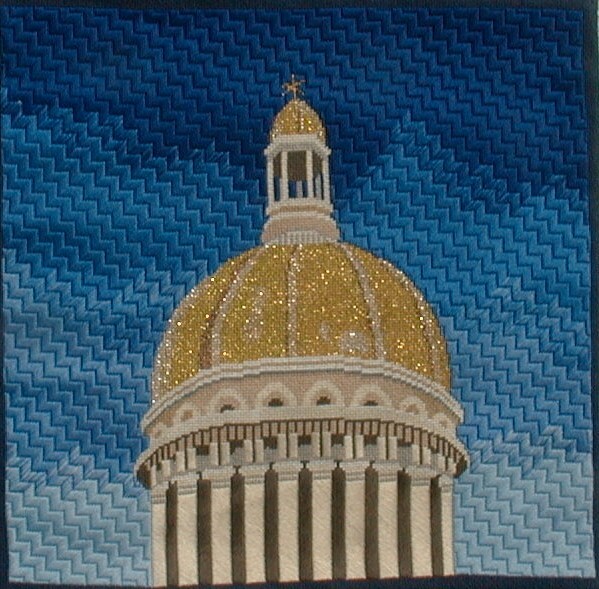 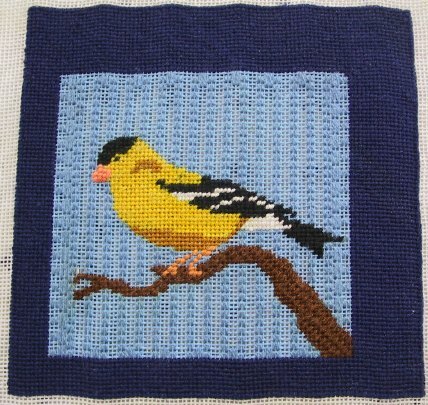 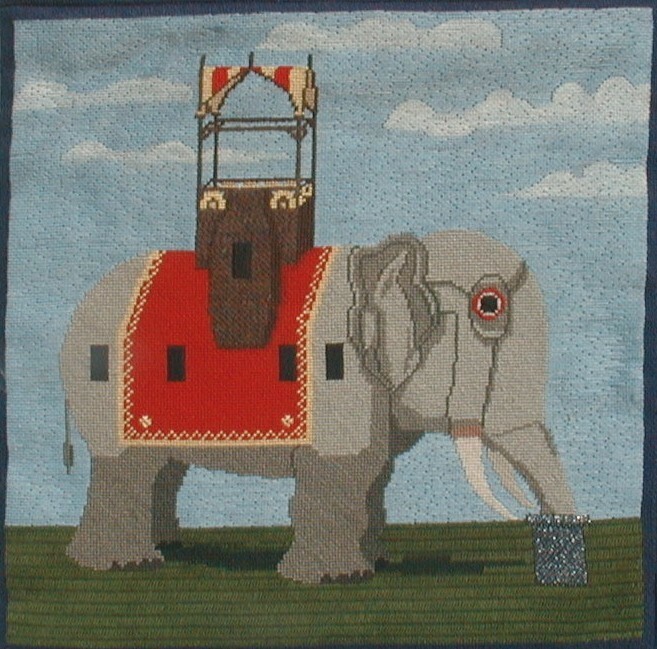 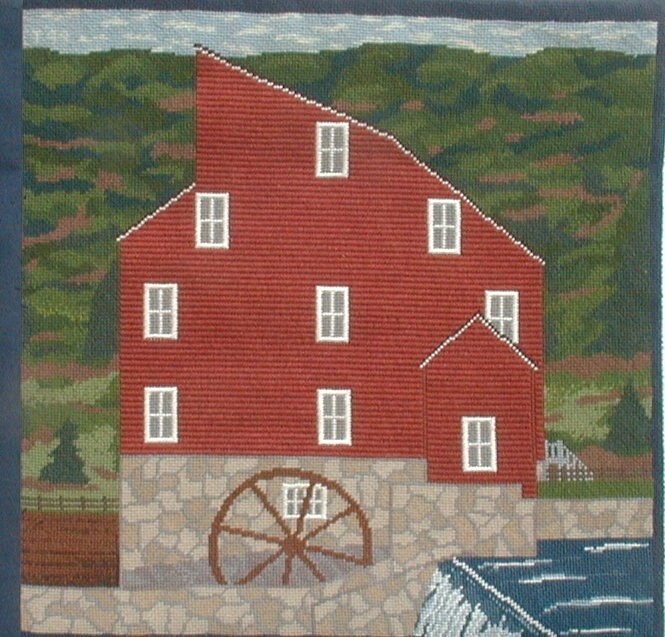 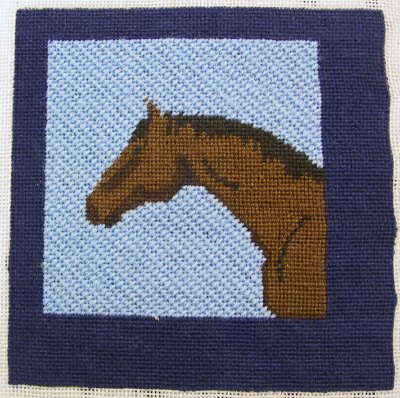 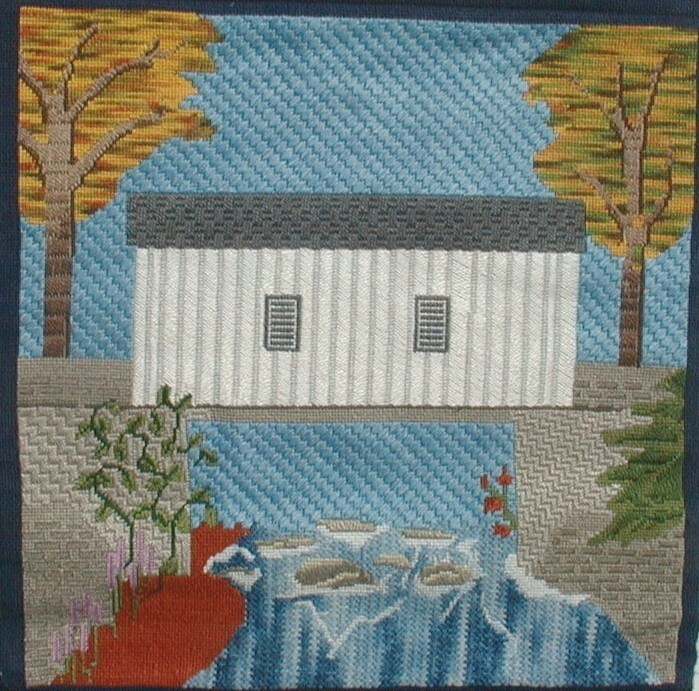 If you attend a NJNA meeting, one of our members will be happy to tell you all about the quilt and the stitchers!